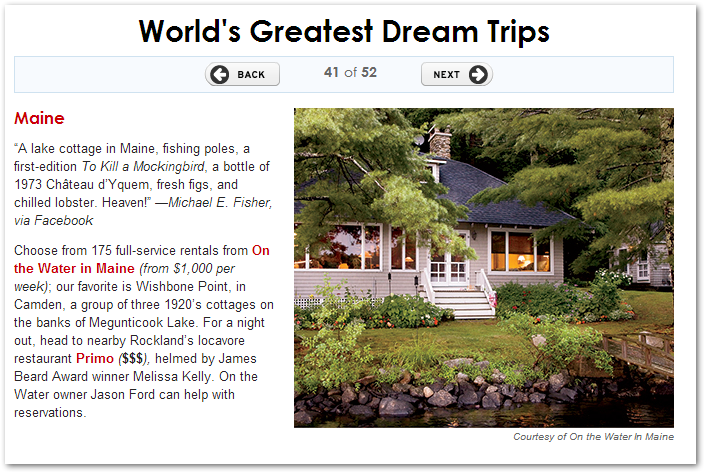 LiveRez partner On the Water in Maine was recently featured in Travel and Leisure Magazine’s list of the “World’s Greatest Dream Trips.” Maine checks in at No. 41 on the top 50 list, and On the Water in Maine appears as the destination’s sponsored lodging provider – the only vacation rental company to make the list. On the Water in Maine has experienced dramatic growth in recent years, solidifying itself as one of the premiere vacation rental management companies not only in Maine, but in all of New England and the East Coast. 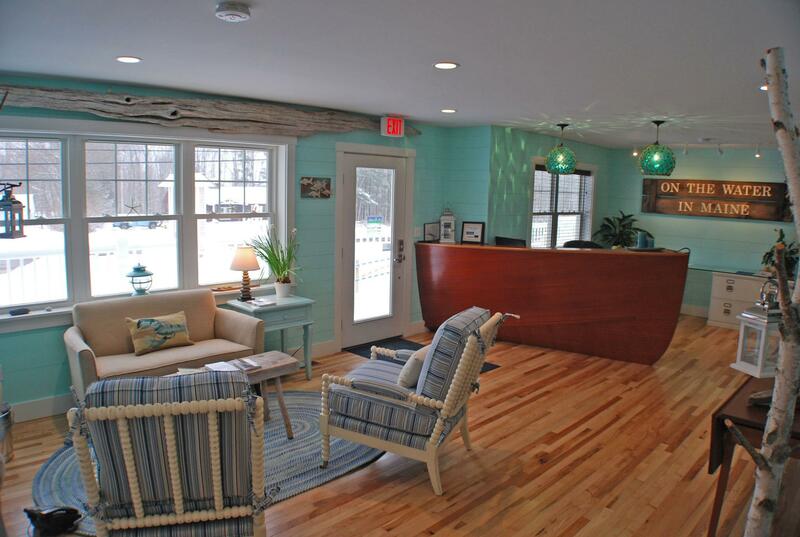 In January they opened a new, stylish office in Rockport and the company also has branches in Boothbay and Camden. The company is known for its over-the-top guest services. 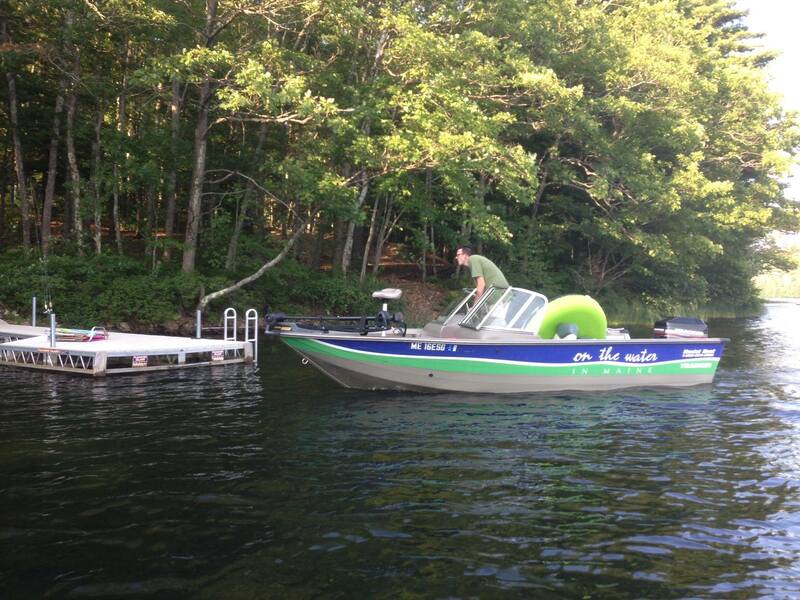 Through their sister company, Maine Watercraft Rentals, they have a whole fleet of boats that are available for their guests to rent; they’ll even deliver them right to the rental house. The company has even gone as far as flying guests to their vacation rental in a helicopter. On the Water in Maine delivers a boat to one of its waterfront vacation homes. And with all the awareness they are generating with this recent placement in a world-renowned publication, the company’s growth will surely maintain its high trajectory. Said Ford: “We're excited about all the attention this article has already generated - the phones are ringing like crazy because of it." To learn more about On the Water in Maine, visit them online at OnTheWaterInMaine.com or call (800) 930-2561.